Kids Math Teacher: Introducing a wonderful FREE calculator app that shows addition & subtraction--MegaPro Calculator 5000! 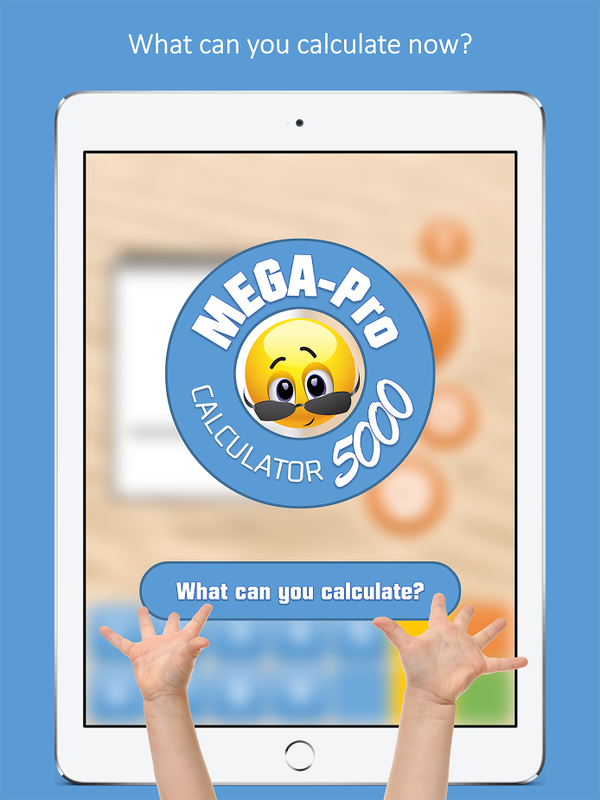 Introducing a wonderful FREE calculator app that shows addition & subtraction--MegaPro Calculator 5000! 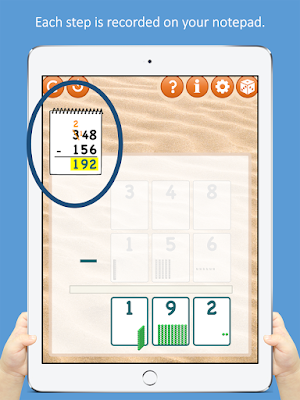 I'm super excited to share with you a new FREE and helpful app to show your kids how to add and subtract. 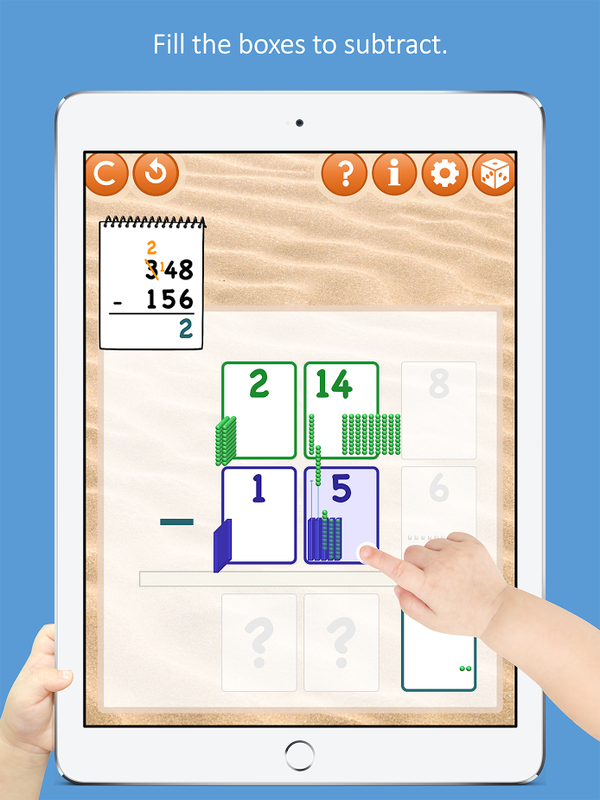 You can find it today for all your Apple devices, although the creator recommends it for the iPad the most. 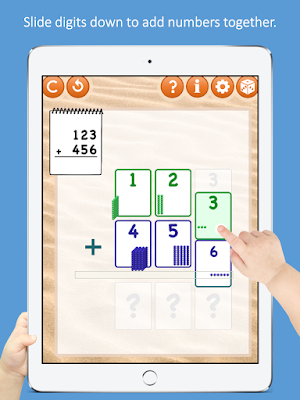 It looks like an amazing tool for teachers to let young kids see what is happening as they add and subtract. 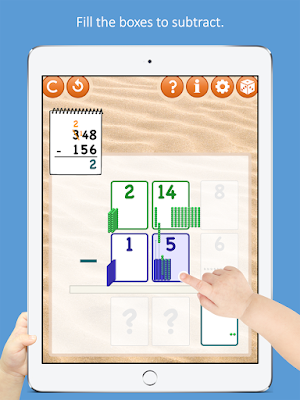 The creator, Chris Ternoey, originally made it to be able to show his daughters how math calculations work and it has become a passion project for him to be able to share with the world. It's so simple and really engages the children to understand what is happening with the place value system! 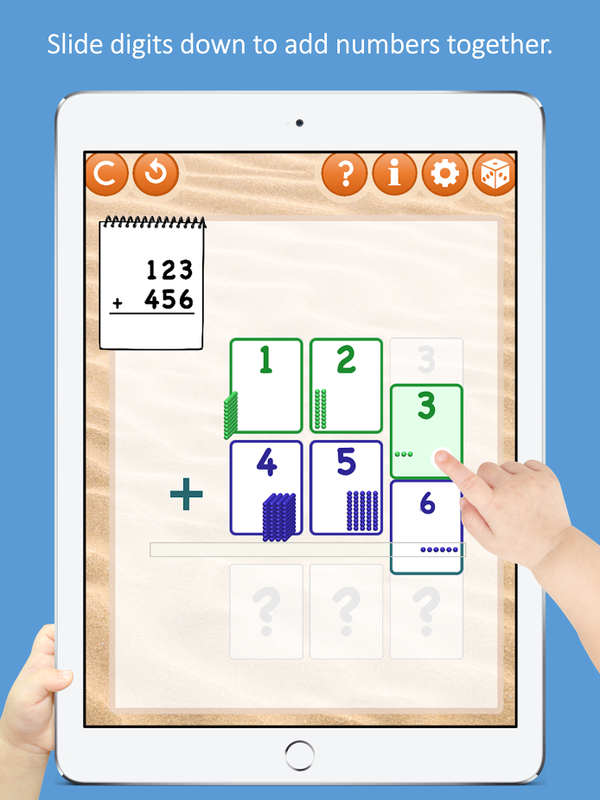 I hope you and your students will enjoy this great new app and tell all your teacher friends about it. Thanks Chris for creating such a neat product and selling it for free! Interesting kind comment, Kerri! 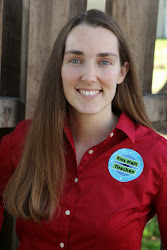 I had been happy to share your wonderful Valentine's Day revising essays activities! I hope you've recently been able to have a good Valentine's in revenge of your hubby's work! I like this for teaching Costa Blanca my kiddos, thanks! I do tend to change numbers up to do mental math. Once it became a natural thing to do, it got so much easier.